The Fraternite of Notre Dame nuns are planning an expansion in suburban Marengo. 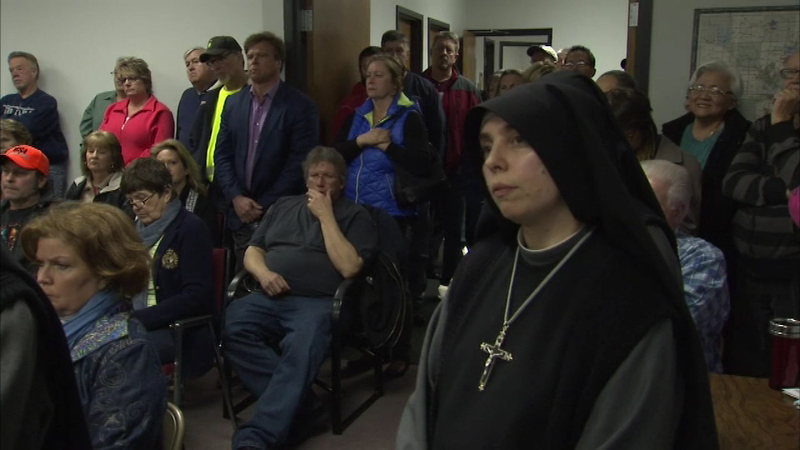 CHICAGO (WLS) -- In an update to a story the I-Team investigated earlier this month, the Fraternite of Notre Dame nuns are planning a suburban expansion. The nuns want to build a school, nursing home, brewery, winery and gift shop in far northwest suburban Marengo. Monday night's township board meeting was so crowded it had to be moved to another location. This is the first step towards approving expansion plans for the nuns, who received over $200,000 after their Chicago boilers went out in the winter.